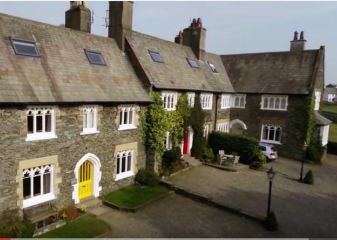 The Lake District is the ideal location for group activities travel and holidays. Whether it be for your club, business, family, or organisation, finding accommodation that can cater for large groups can be tricky. We will point you in the right direction for cheap group accommodation, luxury group accommodation for party sizes of 4-10 people or more. 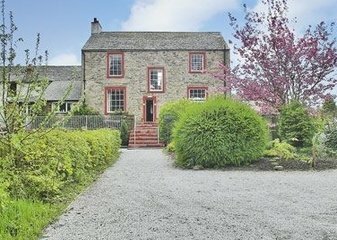 Choose from bothies, barns, bunkhouses, youth hostels, climbing huts or the more traditional large cottages and even farmhouses catered or self catering. Unusual group accommodation and group accommodation with hot tub can also be found here and some with lake views. Whether it’s a family gathering, hen weekend, stag night, or simply a group of friends having a get-together; sometimes having your own place is called for. In our group accommodation section, you’ll find everything from luxury cottages to remote camping barns and everything in between. 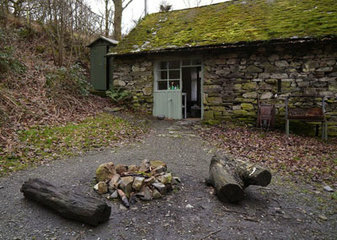 Wrostler’s Barn is a beautiful off-grid camping barn in secluded woodland, close to Coniston Water on the quieter east side of the Lake. A fantastic eco-holiday that’s remote and secluded but just a one minute walk to the lake, car park and road. 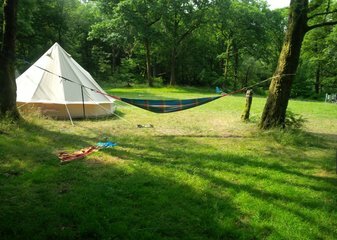 Dodgson Wood Campsite is set within secluded ancient woodland, close to the shore of Coniston Water. Rented exclusively, you can enjoy the peace and tranquility this beautiful place has to offer with just your group of friends or family.